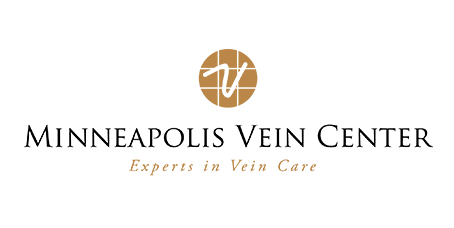 Minneapolis Vein Center participates in most major insurance and health plans. Listed below are the most common plans we see from our patients. As a service to our patients, we will also submit claims for non-contracted plans. We ask that you provide us with current and complete insurance information at the time of your appointment so we can help you gain the most from your benefits. To further assist our patients we have a designated Patient Care Coordinator who will assist you with insurance criteria and authorizations, she can be reached at (763) 398-8710. Our business office representatives are also available to assist you with questions about your health coverage, claim submissions or payment. You may reach a business office representative by calling (763) 559-2171 during normal business hours.